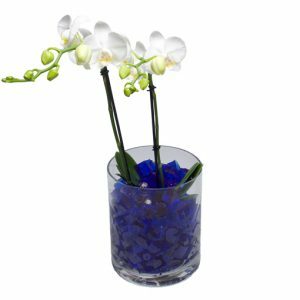 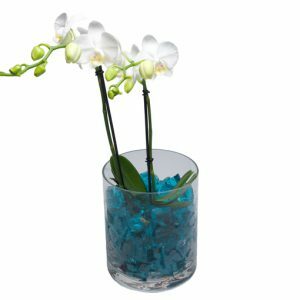 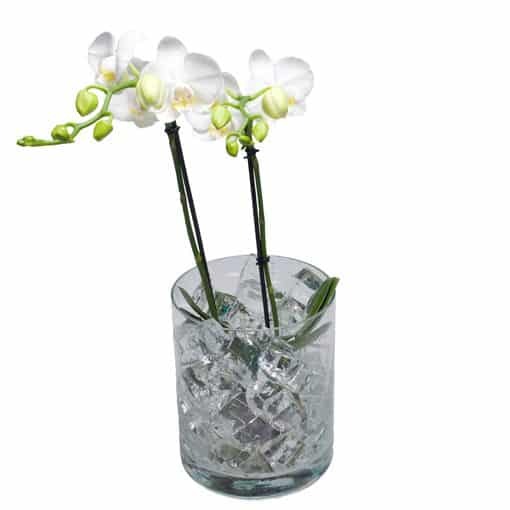 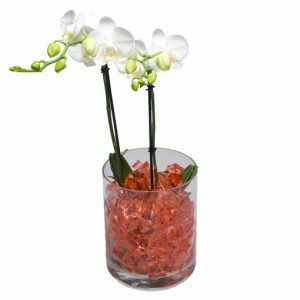 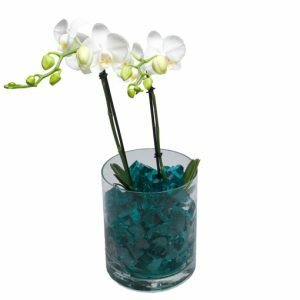 Water cubes provides an exclusive look to your plant and vase. 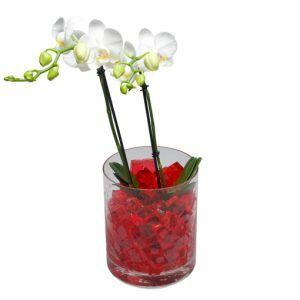 The cubes can be used for many other decorative applications as well. 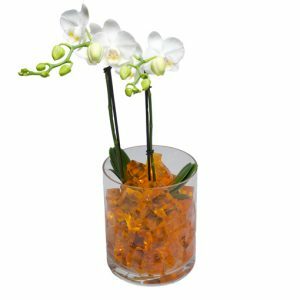 For example candles in water cubes produces an unusual and beautiful effect. 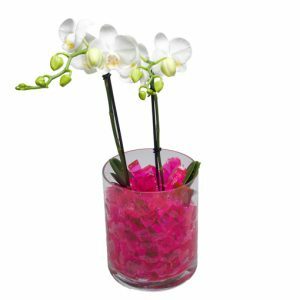 By using vase colors you can create any color that you want ,but also we offer this product already colored. 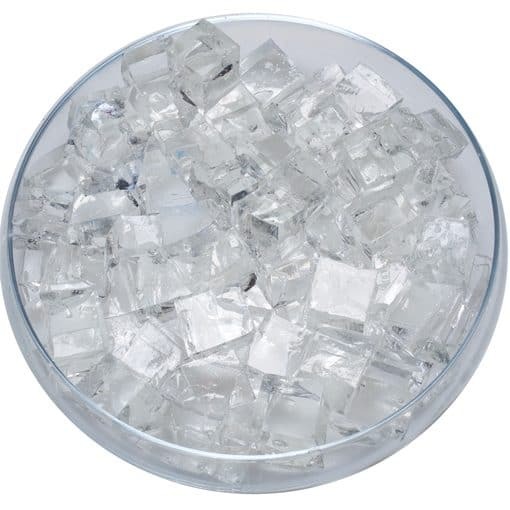 Water cubes are the alternative for water in soil, this is because they work as storage of water and therefore plants need to be watered less frequently, saving lots of work.